Yanni VIP Meet & Greet Package now available. 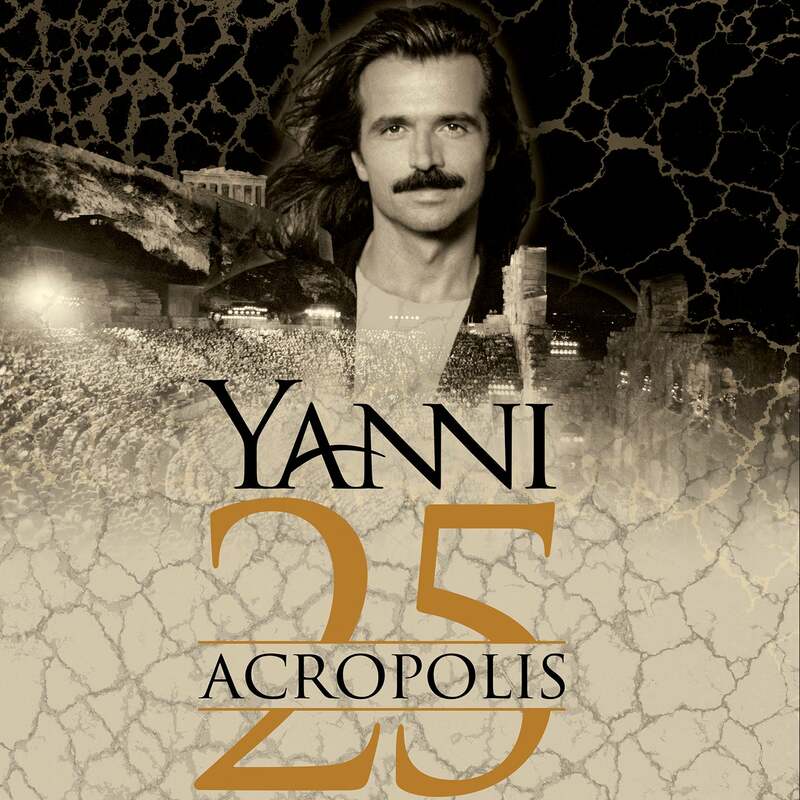 For the first time ever, the live show will also introduce music from Yanni's new album ""Truth of Touch,"" which is the composers first album of original studio music in almost a decade. Come hear the music that touches the world as Yanni performs another 140 concerts scheduled over the next year including Eastern Europe, Western Europe, South East Asia, South America, Central America and North America. Make your evening an unforgettable experience with a $50 pre-show dinner at BLT Steak. VIP Dinner Packages are available for this show. Receive premium seating and dinner at BLT Steak! The $50 will load as an additional charge. Dinner reservations will be made for the day of the show based on availability where guests can enjoy an award-winning selection of steaks, seafood, paired wines and the seasonal Blackboard Menu right in the heart of Uptown Charlotte..